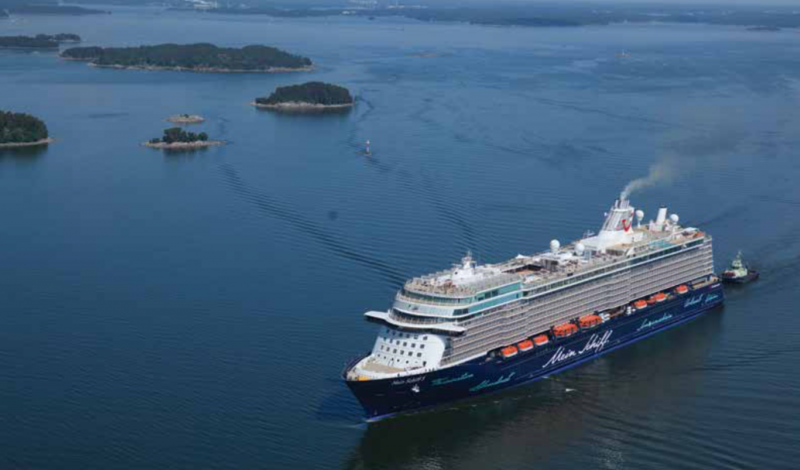 Digitalization in the maritime industry is taking off. 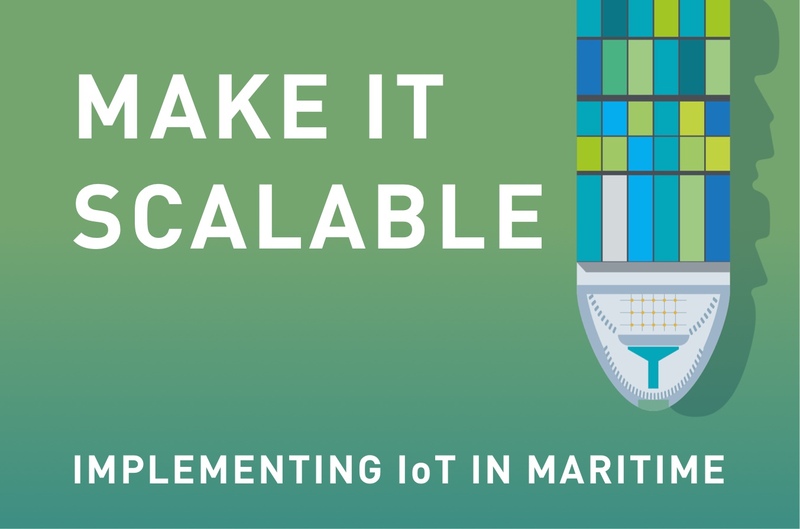 At the very least, most companies now have a strategy and plan for the data they would like to have available onshore to perform vessel optimization during its voyage. But when it comes to third-party equipment onboard the strategy becomes less clear. How do you handle billing? How do you handle security? How do you put together the needs of dozens of different vendors? The clock is ticking, however, as more and more equipment suppliers are asking for data access from their equipment onboard vessels. Just like when you build a house, if you don’t get the foundation right from the start you will never have the desired result. The strategy then becomes looking for workarounds. With all-you-can-eat packages for VSAT it is very tempting just to give third-party vendors access via your business network run over the VSAT. It is already paid for, so you have no obvious additional cost by letting them use your network. Large amount of data can be sent real-time from the vessel to satisfy the need of the equipment manufactures. However, there are some important considerations that are essential to consider. Crew welfare eats up bandwidth and creates congestions in hot spots, leading to the backup system being used. It will limit what you can do. Weather has an impact on the performance of the VSAT system again leading to use of backup system. VSAT coverage is not 100% global and there are zones you will have no connection. Setup costs: Integrating the third-party products takes time and can be complicated due to firewall restrictions, ports that are closed, IP addresses that cannot be used and so on. A lot of support is needed to get the solution running. 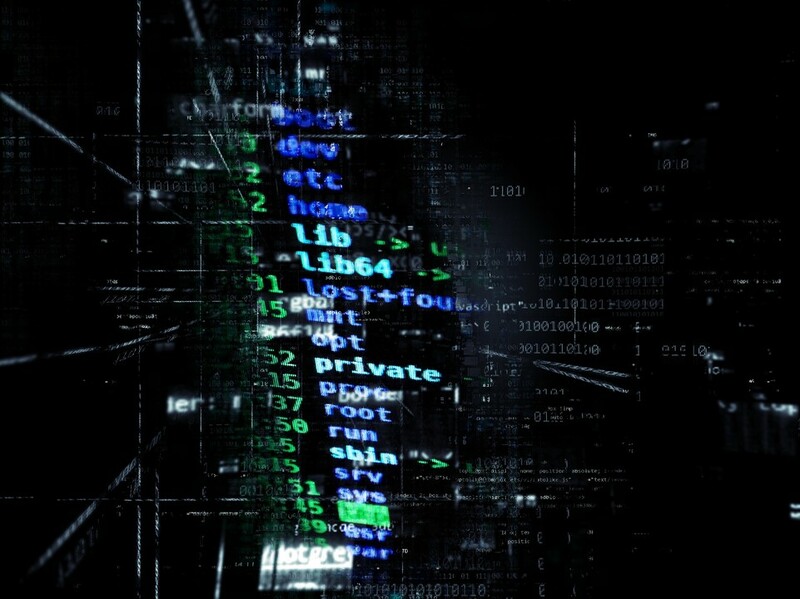 Maintaining the network: When changes are made to the firewall, or if the cybersecurity solution is updated, the typical result is that your third-party vendors will lose their connection. Troubleshooting then starts on both sides which takes time and money. Customization: Not every vessel in a fleet has the same communication systems and set up, which again make it cumbersome to pull and connect vendor data from your vessels. These issues might be manageable to start with when you only have a few vendors connected, but it’s not a solid foundation– it’s not scalable in any way. What happens when a few years later you have +50 vendors requiring data from the vessel? The task of supporting this is not manageable and costs will explode for support, and will require time and effort again to set up a well-managed system. Truly managing your data needs. KNL Networks offers a unique Data Network which is secure by nature and operates completely autonomous from the vessel’s satellite Business Network. Using KNL’s Network for your third-party vendors makes the task much easier and reduces the support cost to a minimum. As an added benefit, as an independent communication channel, it provides a backup possibility for critical emails when out of satcom service. We have seen a few examples of already where the email service from KNL Networks was the only mean of communication that worked for vessels for a period of up to 2 weeks! Pole to Pole coverage, our secure mesh network finds a connection anywhere between Antarctica and the North Pole. Our mesh network also means no congestion: the more vessels in the network, the better service we provide. Only integrate once to KNL as a one-day installation. This makes the system scalable and fast deployable. Managed service, freeing up your IT department to work on business critical issues, not playing catch-up with vendors. KNL Radios are integrated to Kognifai, Mindsphere, Cognite, M.A.C. Solutions and many more. Better security practices for your vendor network as we tunnel data over a VPN and don’t allow TCP/IP traffic over the HF connection. This reduces risks for cyber-attacks and viruses to an absolute minimum. Better security for your business network. When making changes to your firewall and other security settings you do not have to think twice about your third-party vendor connections. Reliable backup comms, as KNL works independently from SatCom system. KNL also can include an KNL Track, a vessel tracking solution that operates on our independent network and does not rely on AIS. In short, KNL Networks is the industry leader in scalable IoT data connectivity and can help you to get it right from the start.